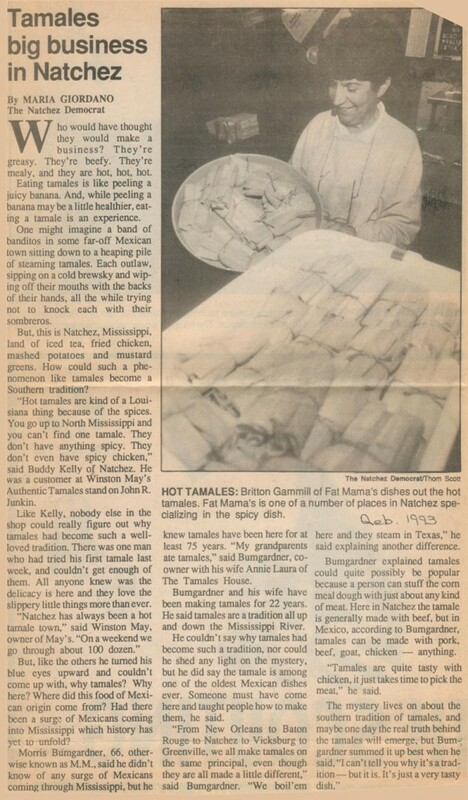 Fat Mama’s Tamales started to take form in the mid 1980’s when a local woman who had been making tamales for years in Natchez, Mississippi, passed away leaving a real need for a new source of homemade tamales in our area. Jimmy & Britton Gammill, two local residents that love to cook, began attempting to make tamales on Saturdays with the help of both friends and family. After multiple attempts, the tamale recipe began to take form and improvements were made weekly to improve the taste of the tamales and refine the recipe. Over the course of two long years after many makings . . . some good, some bad, the tamale recipe improved to the point that people began to call and reserve tamales to be picked up every Saturday. Jimmy and Britton soon decided that the recipe had been perfected and wanted to open a small part time restaurant. While looking for a location, the discussion started as what the tamale shop should be named. 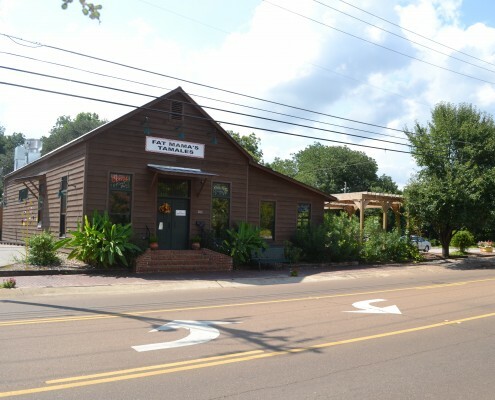 A location was found in a little log cabin in downtown Natchez, Mississippi and the building was prepped for operation but still no name had been selected. 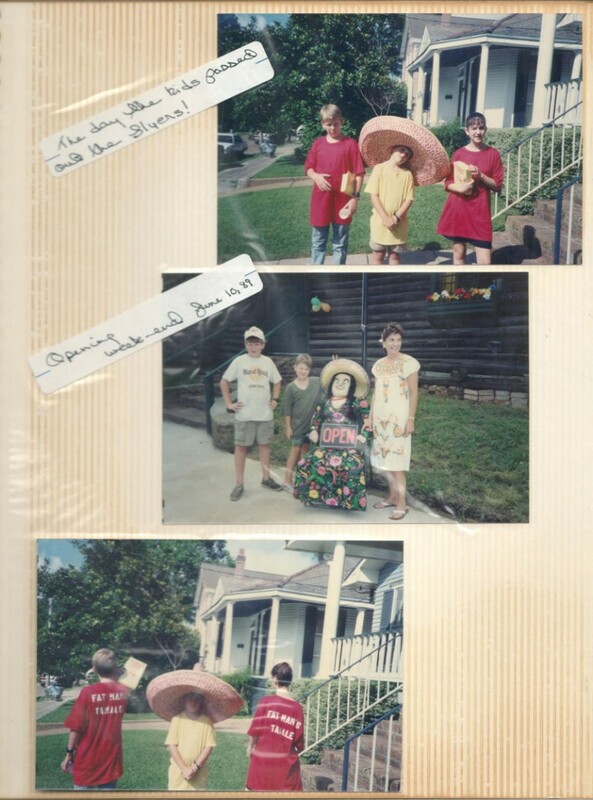 Well it just so happened, that David and Poppy Gammill, children of Jimmy and Britton, had started a small joke between themselves that if mama and daddy keep messing up the tamale recipe, she is going to have to name the shop Fat Mama’s after eating all the mistakes! 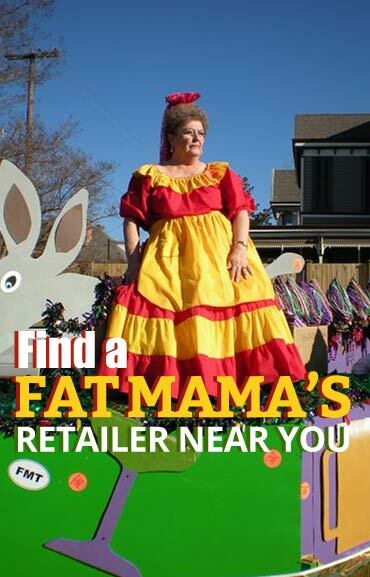 Well, once the joke was revealed, the term Fat Mama’s Tamales was agreed upon as a great name for the business. 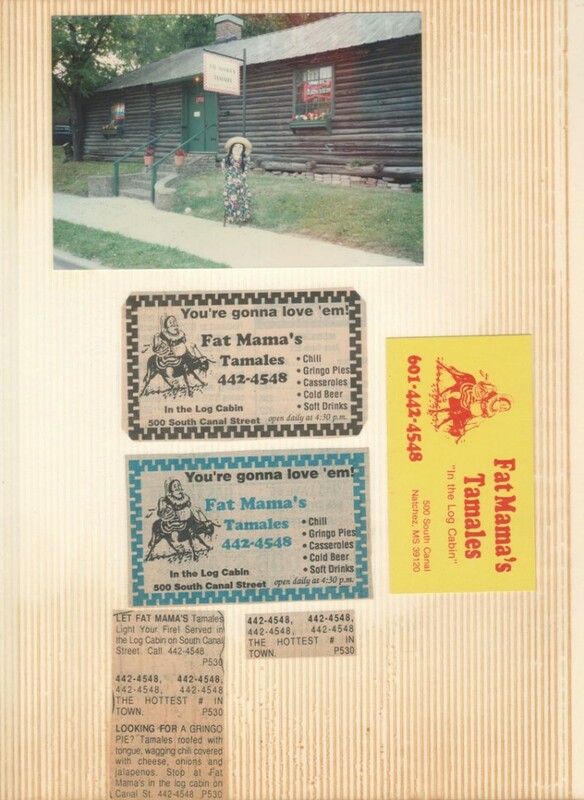 On June 9, 1989, Fat Mama’s Tamales was opened in a little 600 square foot log cabin at 500 South Canal Street offering tamales only. We sold out the first day but adjustments were made and Fat Mama’s was able to keep pace with a lot of effort and a little more help. 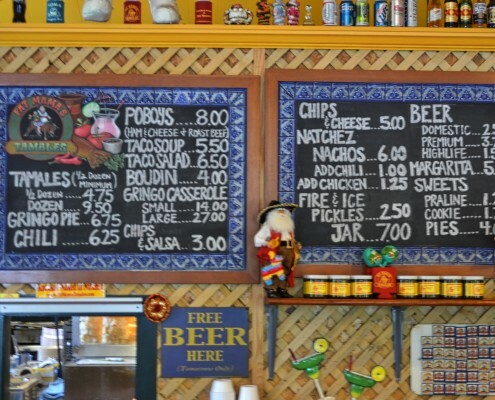 At first our shop was take out only but we soon added cold drinks and chili so our customers could eat inside the little log cabin. 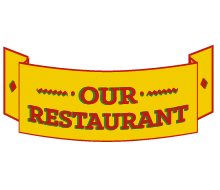 As the business grew, we slowly added items to the menu such as nachos, boudin, beer, and our now famous “Knock-You-Naked” margaritas. 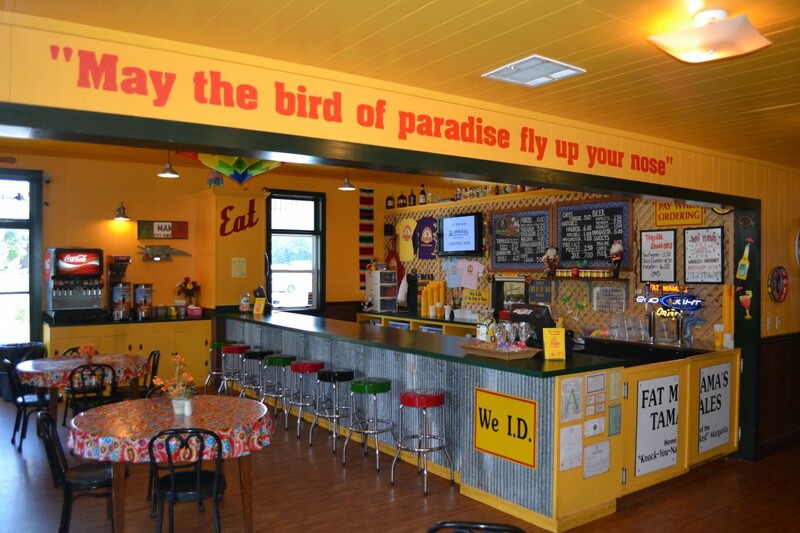 Our local customers began to bring out-of-town friends and tourist with them to experience Fat Mama’s and we then built a patio to give us more serving area. 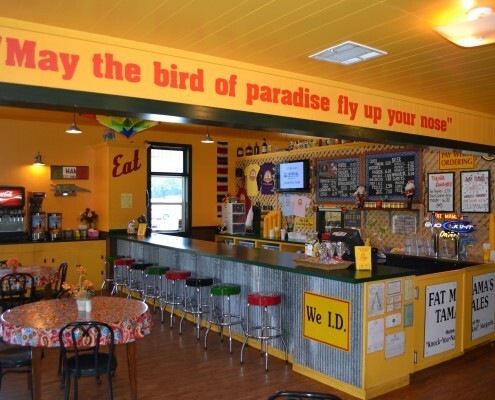 Our outdoor patio under a big shade tree became a popular spot for locals and tourists to enjoy the Fat Mama’s experience. 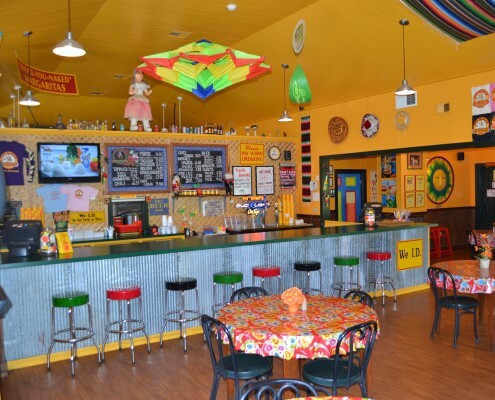 In time, Fat Mama’s established itself as a “must see” attraction when you came to visit Natchez and at times, we would have customers lined out the door waiting to pick up tamales and get a “Knock-You-Naked” margarita and find a spot to sit on the patio and enjoy the meal. Parking and seating were spare at the little log cabin but the customers were faithful and stuck with us. In August 2005, David Gammill graduated from college at Mississippi State University and returned to Natchez to run the day to day operations of the business so Jimmy & Britton could retire. He quickly found himself “out of the skillet and into the frying pan”. On August 29, 2005 Hurricane Katrina slammed into New Orleans sending thousands of people into Natchez to flee the storm and it was months before things started to return to normal. 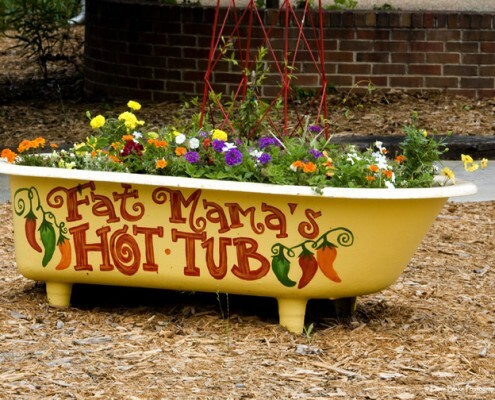 In September 2005, we learned the National Park Service was going to move forward with an eminent domain case on the property where Fat Mama’s Tamales was located and we would have to relocate. 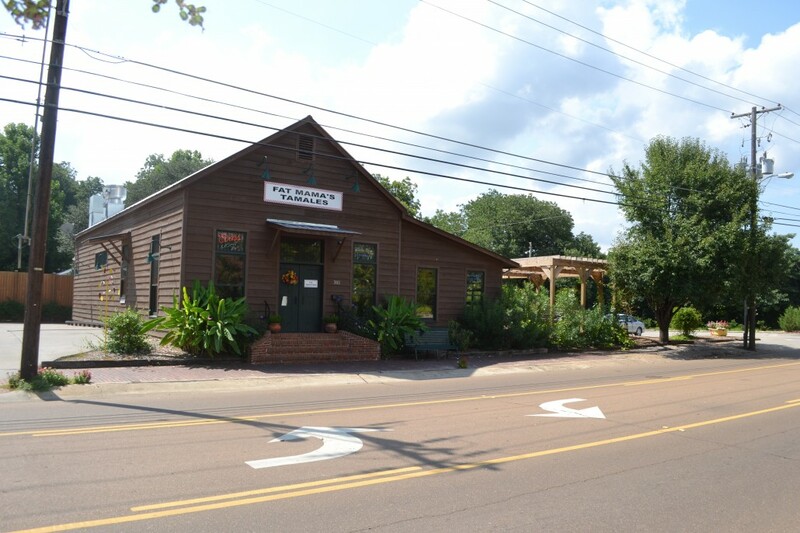 Fortunately, David was able to find a new location across the street at 303 South Canal Street for our new location that was only 750 feet from the original log cabin. The new location was larger and allowed for us to build the building from the ground up to accommodate the needs of the business. 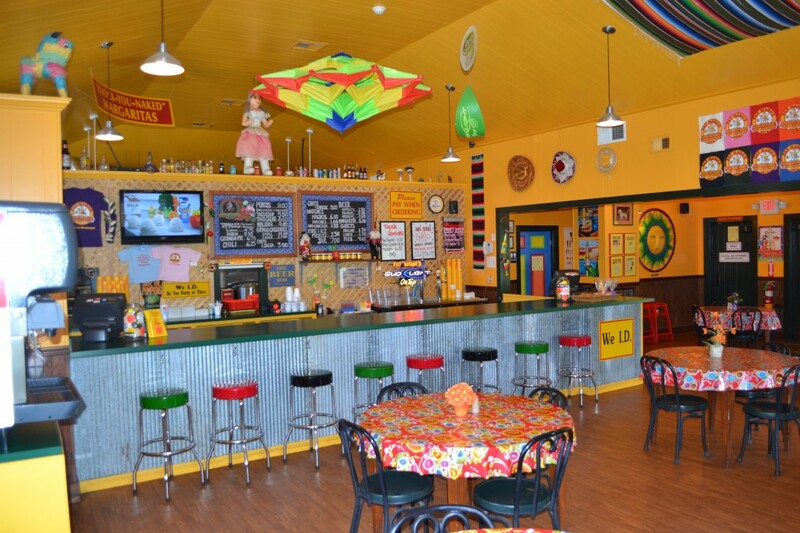 We were careful to try to incorporate many of the details of our previous location and on August 8, 2008, Fat Mama’s Tamales opened at our new location. 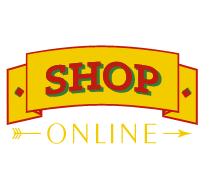 With the relocation complete, we have been able to expand our menu to include some regional and family favorite recipes and we have launched our wholesale product line including our “Knock-You-Naked” margarita mix, our tamales, and our “Fire & Ice” pickles. 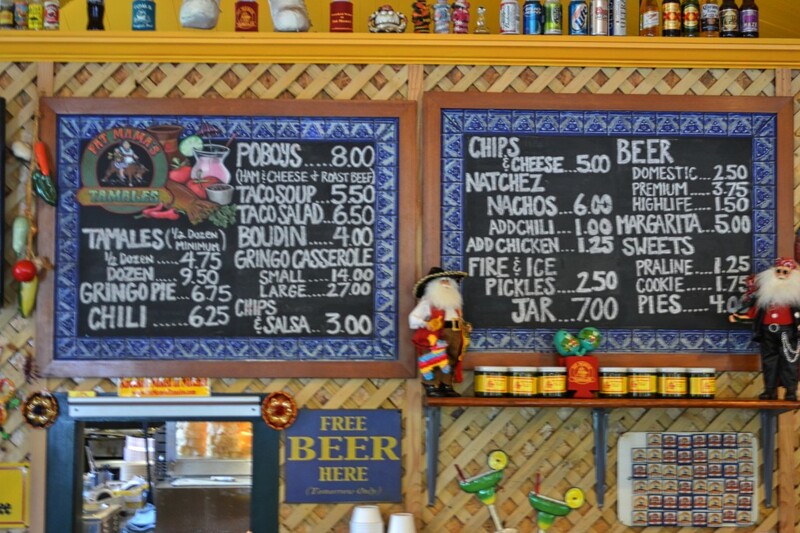 We also continue to offer our award winning tamales and other menu items in a fun and festive atmosphere. 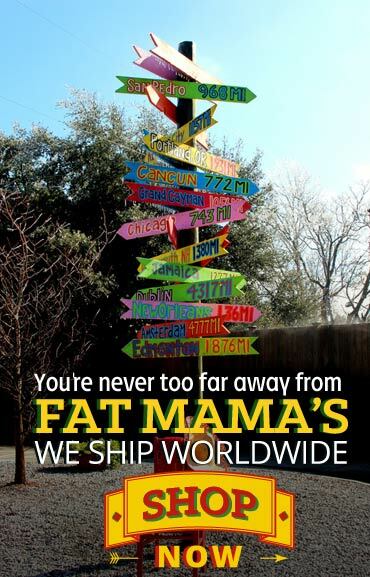 If you haven’t had a chance to visit Natchez and experience Fat Mama’s Tamales, pack your bag, get out of the office, take a trip and come on down to Natchez. It is something you will never forget!